Join Region 2 TONIGHT (Saturday, February 9) at St. Paul UCC in Columbia for BUNCO Night. The event supports DuBois Center and Kindercottage. 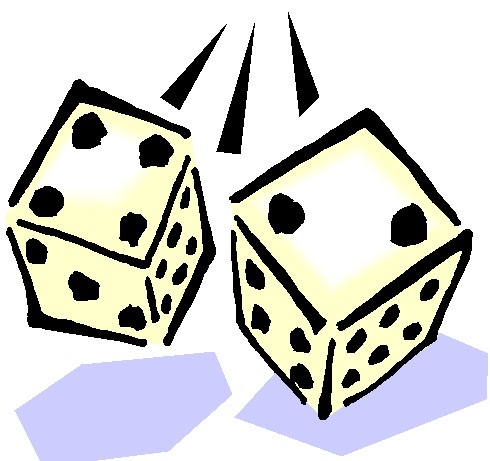 Bunco is an exciting dice game that is easy to learn. Children as young as 10 or 11 can be successful and have fun, so make sure to bring the whole family! Doors open at 6:30 pm and play begins at 7 pm. Cost to play is just $10 per person and a silent auction and 50/50 raffle will also be available. All proceeds benefit DuBois Center and our mission. This year, Bunco Night is again being paired with an effort to “Fill the Cupboard” at Kindercottage. By February, the major food collection holidays are a distant memory and cupboards need restocking – so make sure to bring non-perishable food items to donate to the cause. Help spread the word – invite everyone you know! Check out this flyer for more details.